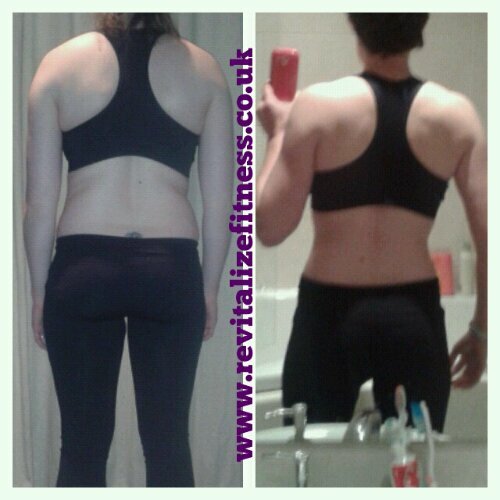 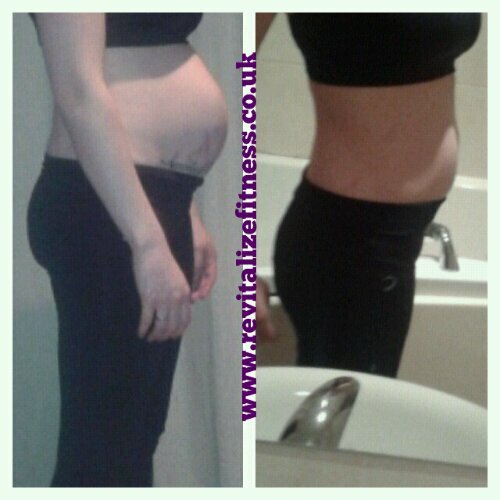 Posted byAimee Pearce	 September 14, 2013 September 14, 2013 Leave a comment on The #mumtumbigbum results! 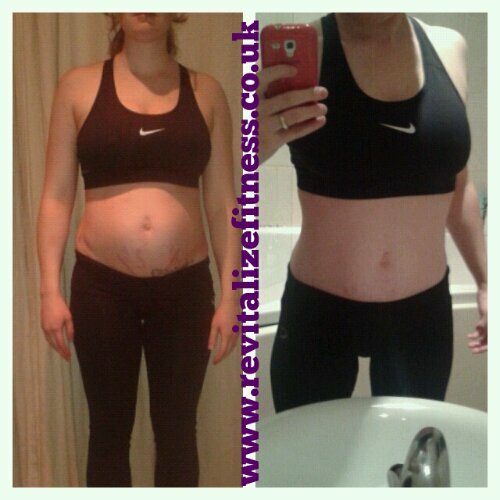 So these are my nine month progress pictures and the end of mum tum big bum. 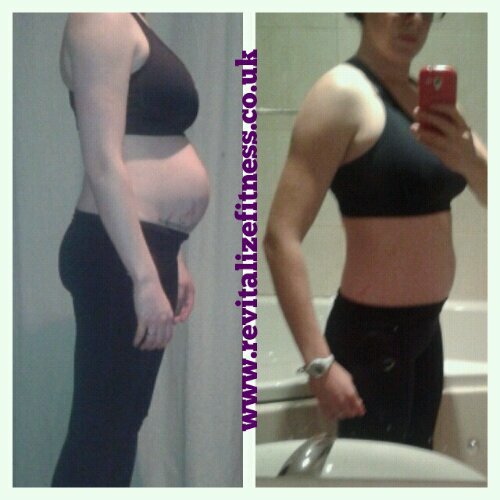 I have achieved the goals I set myself at the beginning of the year and now I’m excited for the next steps and new goals.